The game you didn't know you were training for is here. Blackout Bingo helps you explore our menu, discover your new favorite wine(s), and earn a stamp for each different wine you drink. 16 stamps earns you a Blackout Bingo. 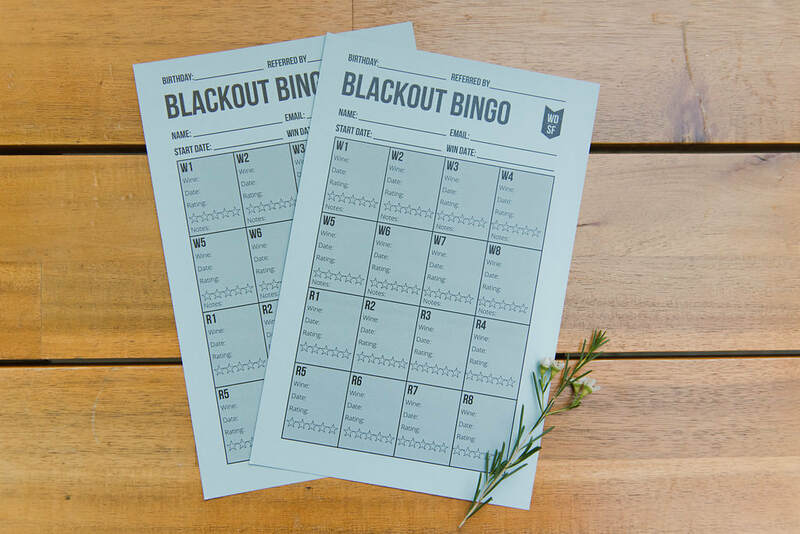 Whenever you complete your board (no time limit), you're invited to our monthly ALL-YOU-CAN-DRINK BLACKOUT BINGO BASH! Complete a card in 30 days, score a free carafe. Three cards in three months, get your pic on the wall of fame! The prizes keep coming with every card you complete. We've got you covered! Blackout Beer Bingo exists and it's just as amazing. We watch The Bachelor, The Bachelorette, and Bachelor in Paradise, play awesome (drinking) games, yell at the TV, and have a ton of fun. Join us Mondays at 7:30pm. 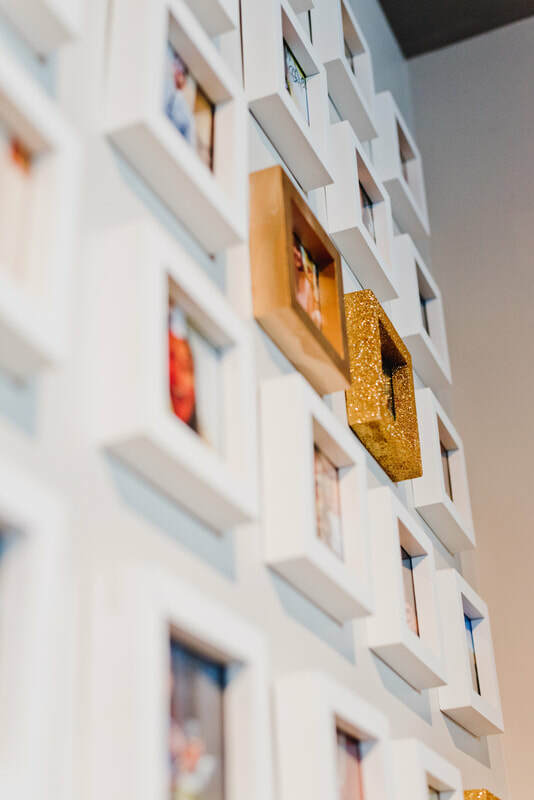 No tickets required, but you can let us know you're coming (and sign up for our fun Bach newsletter) here.